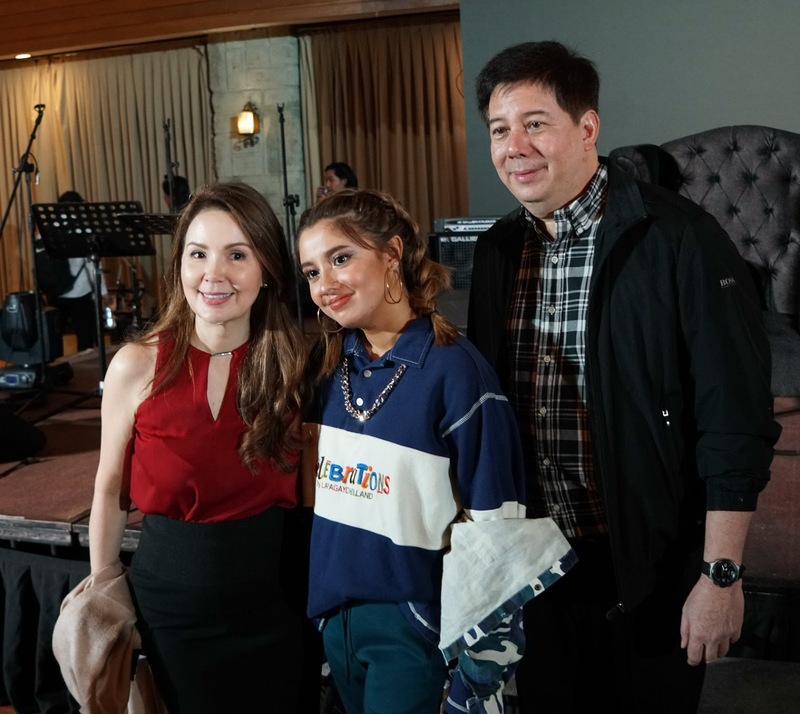 The 18-year-old rising star is the daughter of actress-turned-Tacloban City Mayor Cristina Gonzales Romualdez and Alfred Romualdez. Launched at the Manila Polo Club , Sofia impressed everyone with her vocal prowess by singing her freshly-minted pop-R&B piece. "Music was always in me, there was never really a time where it wasn't my passion. I never really saw myself doing anything else besides music growing up." Sofia, who's passionate about music since she was little, said. And she has always been into writing. While she had not had the chance to write her own debut, with "Thinkin Of U," she's not letting the chance go past. Seeming to mature as a songwriter in a short span of time she's been with working with Viva, she has now crafted a very stylish, very modern R&B tinged pop piece. She has likewise been more comfortable in the recording studio and it shows in the new single, or rather, one can hear it her vocal performance on tape. This young singer has a lot in store, aiming to release single after single as she goes on a journey of more years in the industry. Sofia Gonzales-Romualdez is definitely a young act to watch out for!